It is no more news that the labor market is fiercely competitive, certificates are not the only tickets to the desired job any longer. This is hardly surprising because so many individuals graduate with top grades and there is hardly any job vacancy advert that does not get a glut of truly qualified candidates in response. The key to staying ahead of the competition, therefore, is standing out. You must try to distinguish yourself at every step of the recruitment process, and one of the key areas you should pay extra attention to is your resume, for it is what introduces you to the prospective employer. 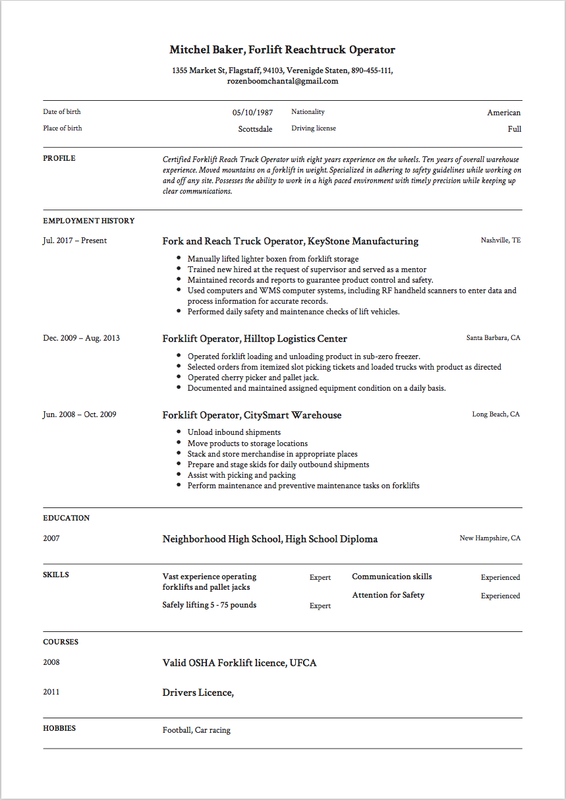 In a not too distant past, resumes opened with ‘objective statement’. Times have changed however and what is in vogue is the summary statement. A summary statement opens your resume and it is a concise outline of your values, skills, and experiences such that the prospective employer has a mental image of who you are and what you are bringing to the table, without needing to peruse the whole document. You can think of it as a sales pitch, a set of statements you can use to sell yourself to a prospective buyer. This stresses why you need to make your summary statement compelling. After all, you wouldn’t want the first set of statements the prospective employer gets to read about you to be the last. Differing opinions exist on the need of a summary statement for every resume. The adoption of summary statements is however on the rise since objective statements are now regarded as old-fashioned; the major shortcoming of the objective statement is that it places focus on the benefits the prospective employee is seeking to obtain from the job. A general assumption, however, seems to be that all resumes could use a summary statement although its importance varies depending on experience and career path. A summary statement is necessary for experienced professionals, who have many professional experiences to weave in a single statement. For individuals with minimal experience, however, especially those with a linear career path, a summary statement may be regarded as superfluous. The sole purpose of a resume summary statement is to introduce you to the reader (usually a prospective employer or hiring manager). Just like an elevator speech, it should be able to adequately answer the question ‘tell me about yourself’ and should also highlight why you think you would be an asset to the hiring organization. The summary statement should also attract the reader’s attention such that he/she is compelled to continue reading the resume or even call you for an interview outright. Remember, prospective employees or their hiring managers would always have numerous resumes to read through, so the opening statement of your resume must be carefully constructed if you are to stand a chance. Furthermore, a resume summary statement should highlight your career experiences and individual strengths because the decision to give you a trial or not would ultimately be based around these. Structure and location: Typically, your summary statement should never be bogus. It should consist of a few statements written in paragraph form or alternatively, bullets may be employed for individual statements. A typical elevator speech is estimated to contain a maximum of 80-90 words, thus, this should be your target when writing your resume summary statement. Regarding the location, the ideal summary statement should appear right below the contact details since it’s supposed to introduce you to the reader. Title: think of this as a click bait, a headline that is meant to draw attention to you, but without the hyperbole associated with a click bait. The title should be short, highly professional and should embody you. Finding the right combination of words may seem tough initially but one really has to get it right. That is why deep thought should be applied. Presentation: attention should also be paid to the format of your resume summary statement. The summary statement should not exceed 5 lines and if u feel the need to squeeze more information, you may need to decide which is more important or relevant for the purpose for which you are writing the summary statement. Remember, long summary statements do not help anybody, they only discourage hiring managers who already have a pile of resumes to attend glance through. They’re almost always going to skip over large chunks of texts anyway, so why bother? First person pronouns should not be employed in resume summary statement writing. You need to identify your skills, accomplishments, and drive. This gives you a clear vision of what you desire from the organization and allows you to make a decision regarding what you would include in your resume summary statement and what you would leave out. You should always focus on your technical expertise as well as your business skills. For recent graduates, however, academic qualifications, as well as related extra-curricular training/involvements, would be the major selling point. Beyond introducing you to your prospective employer, your resume summary statement should also give the employer a hint as to where you will fit in the organization, given your skill set. Therefore, it is important you dwell on only information about what you love doing. Even if you have the qualification or experience to carry out a task or occupy a position but you don’t wish to, you might want to leave t out of your summary statement. Align your skills, experience and drive with the requirements of the hiring organization. 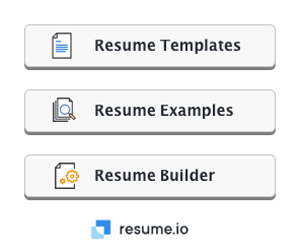 This allows you weave your resume summary statement in such a manner that you fit right into the picture your prospective employer has in mind. Succinctly state how you can apply your skills, education or experience to the benefit of the organization and you are good to go. This step requires some background research about the needs of the organization. Conclusively, have it at the back of your mind that your resume summary statement is your first impression, so you need to carefully construct a very good statement if you want to make a lasting impression. Often, successful job seekers and the unsuccessful ones are defined by very fine margins. Do not leave anything to chance. You need to stay ahead of the fierce competition in every way you can, and your resume summary statement is just one of those ways.